Sneakerheads know that new Jordans drop at 10 a.m. on Saturdays, and being a few minutes late could be the determining factor in securing a pair or not. 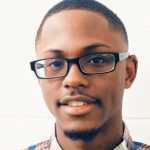 With online releases being plagued by "wait your turn to checkout" prompts, the days of leisurely copping the latest Jordans on a Saturday afternoon were thought to be a thing of the past. 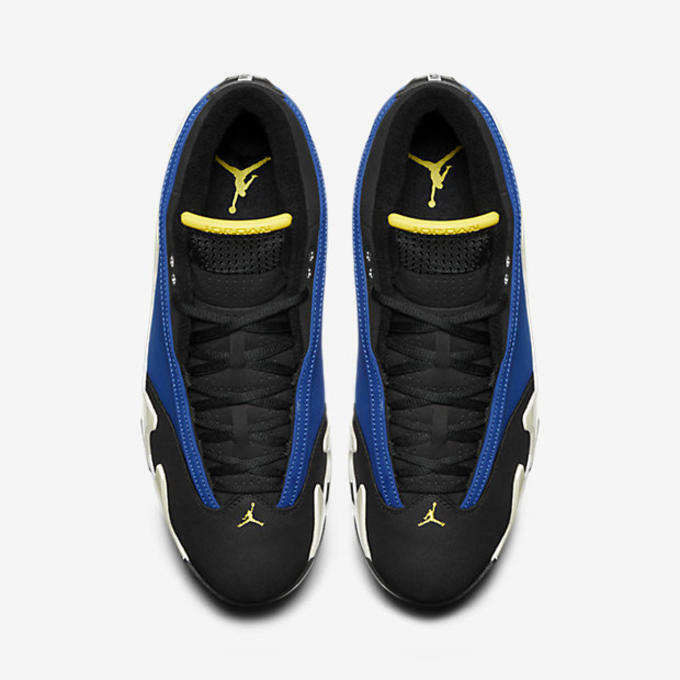 Sneakers being available hours later is a rare occurrence, but it happened today with the Air Jordan XIV "Laney." 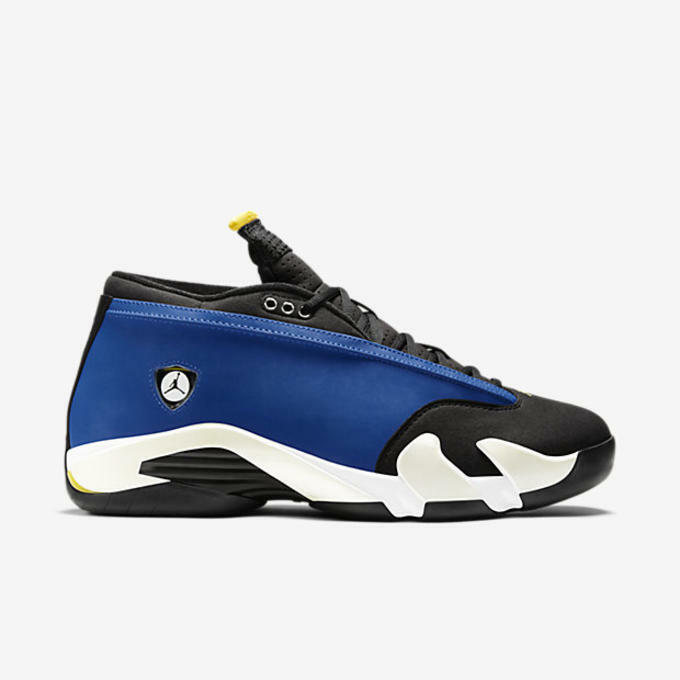 Making its first return to retailers since its original release in 1999, the Air Jordan XIV "Laney" is a surely desired by fans, as is any sneaker that has yet to be re-released. The sneaker draws inspiration from Michael Jordan&apos;s high school colors and is featured on a low top, a XIV silhouette that hasn&apos;t been seen in almost 10 years. What exactly is causing these to sit on shelves isn&apos;t apparent, but true fans definitely won&apos;t be complaining. 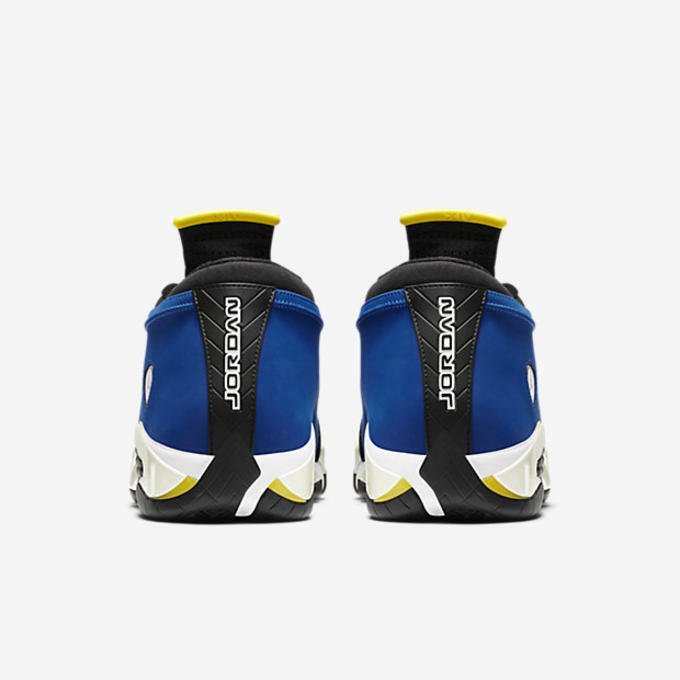 Head over to Nike Store to pick up a pair now for $170.